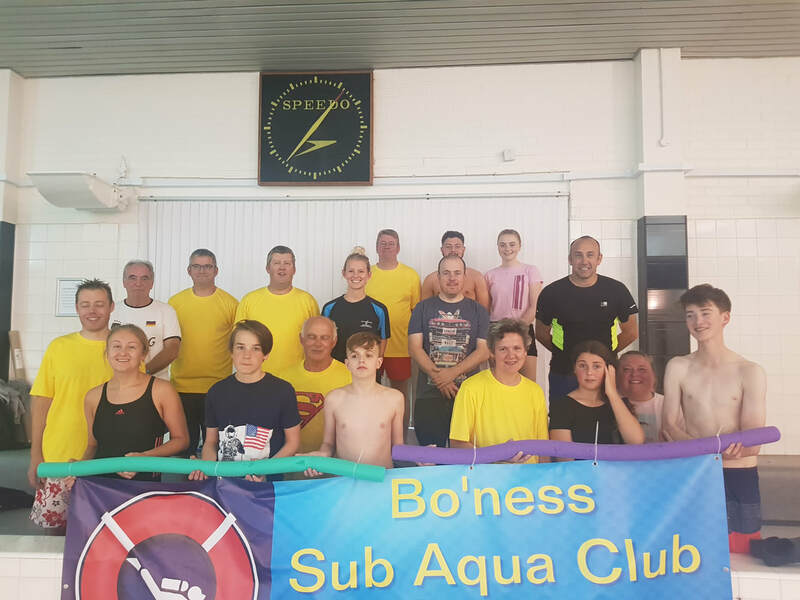 The Bo'ness Diving Club is an affilliated member of The Scottish Sub Aqua Club (ScotSAC). ScotSAC is recognised and supported by sportscotland as the National Governing Body for the sport of diving in Scotland. We are a non-profit club, run by the members for the members. ScotSAC was founded in Govan, early 1953, by a small group of like-minded enthusiasts, with a shared love for “underwater swimming”. This makes us the longest running amateur diving organisation in the UK, and one of the longest running in Europe. By the 1960s we had grown to 10 branches and have expanded steadily thereafter. We now have around 70 branches with over 1250 Members. Our Branches are found all over Scotland with a number in the North of England, all of which operate individually under the ScotSAC umbrella and benefit from central support, training and insurance. Our comprehensive, progressive training programme is delivered by our Branches, who also organise regular dive trips, expeditions, courses and various social activities. We also have an impressive, long-established safety record, which is second to none, and maintained by our extensive training and backed by incident analysis which has been running since the 1970s.